Anxiety…you would do just about anything to make it go away. It can be very hard to live with, it interferes with your social life, work and just about every other aspect of your life. Most of the time you don’t even know why you’re anxious…which makes it all the more frustrating. You even try to reason with it and try to be rational about what is really happening in your life at that moment. All you know is that you feel it…it’s very real to you and fighting against it can be utterly exhausting. Meditation, relaxation techniques, talk to a therapist, exercise…etc. 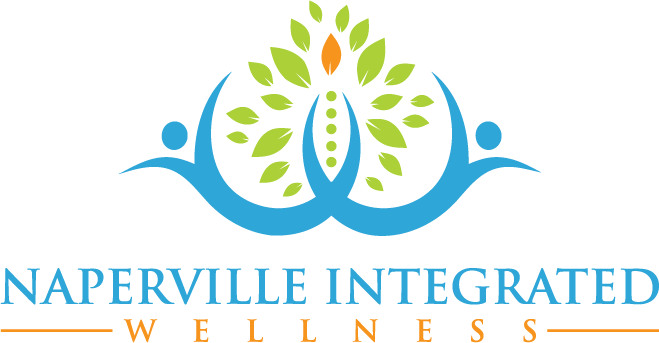 Identify chemical imbalances in your body that are causing anxiety and correct them using a functional medicine approach. Option #1 does work for some people and this may be a good place to start if you have not tried them. Option #2 is another possibility and is effective for many people. It is not a natural solution and you may need to continue to take medication to keep your anxiety under control. Option #3 is the approach I will explain in more detail. With the help of a functional medicine doctor you may be able to isolate imbalances in your body’s chemistry that are the root cause of your anxiety. Functional medicine doctors are looking for the root cause of your anxiety. Masking anxiety with medications does not help you discover why you have anxiety; we want to find out WHY you have anxiety. Does everyone with anxiety respond to this functional approach…of course not…there is nothing known to science or medicine that works 100% of the time when it come to the human body. However, many anxiety suffers do very well with this functional medicine approach. How Can This Stop My Anxiety? Let’s take anxiety and break it down into 2 simple pieces. Anxiety is an imbalance that is occurring in your brain. Your brain needs to make chemicals that help suppress anxiety and keep it in balance. All of the variables I listed under “chemistry” can have a significant impact on your brain and its ability to make and use the brain-chemicals that prevent anxiety. These brain-chemicals are called neurotransmitters. These neurotransmitters permit the different regions of your brain to talk to each other and keep the whole organ balanced. extremely complex and there are millions of chemical reactions occurring every second. Chemical balance in what your brain is attempting to achieve; when this occurs you feel good and you do not suffer with anxiety. The goal of functional medicine is to help it get back into balance again. You are not supposed to suffer with chronic anxiety; that is not normal. Sure, we all experience some anxiety from time to time, but when it starts to become a problem, when it starts to erode your quality of life…that’s when it needs to be addressed. 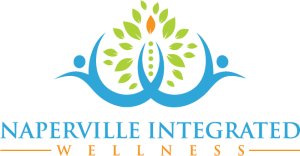 If you are ready to take a functional medicine approach, contact my office and talk our functional medicine consultant. Is our program a good fit for everyone? No, it is not, but our consultant can help you make the choice that is best for you and your particular needs and circumstances.